It’s that time of the year once again. Yay! We love holidays. Well, who doesn’t? 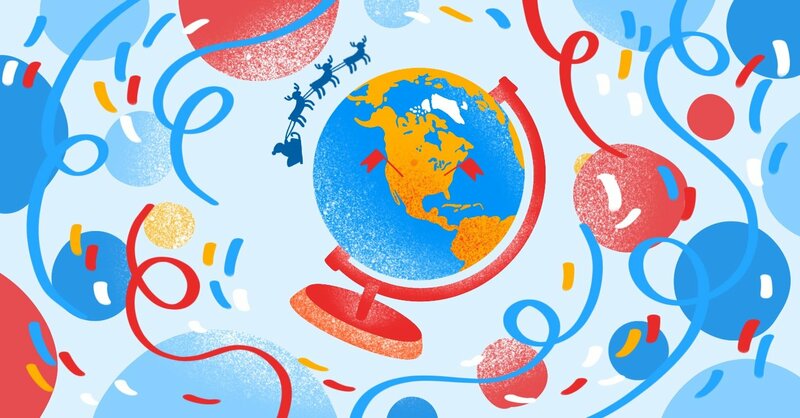 Of the holidays celebrated through the year, Christmas has been our favorite since forever. Okay, want the truth? It was way merrier while we were younger. Growing up just gets in the way of much stuff, but this year we have decided to make Christmas great again. Yes, we can. And if we can, you can too! Remember when your grandma sent you some ugly shabby Christmas sweater as a present? Or when your uncles and aunts came visiting in some old tacky Christmas sweaters? Yeah, that sweater decorated with holiday colors, pompoms, and stitches was meant to signify the Christmas spirit. You got it. Guess what? It is now a trend! We mocked the sweaters and called them old-fashioned, little did we know that they were future fashionistas. Fast forward a few years later, we all get dressed in these geeky sweaters and even compete to be the person with the ugliest Christmas sweater at the party. Haha! Grandmas know it all after all. It’s obvious that the ugly Christmas sweater tradition has come to stay. The third Friday of December has been set aside to display our creativity and add a touch of laughter to the festive period. Have you bought your ugly Christmas sweater already? If your answer’s “no,” then I think we need to have a chat. 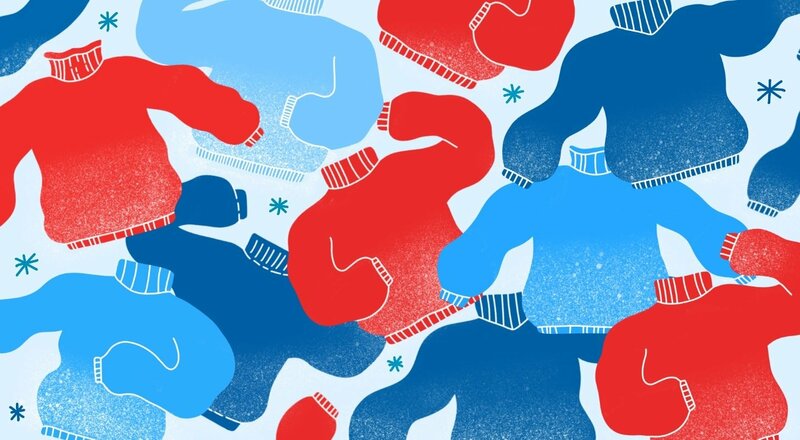 Fortunately, this article was curated to help you decide which sweater to buy. There are just too many of them. I know, right? 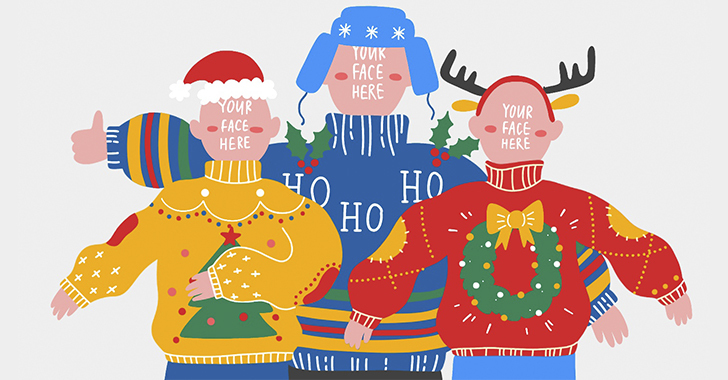 Well, you can choose from one of these super cool, funny Christmas sweaters that are sure to make you the center of attraction at this year’s ugly Christmas sweater party. Funny Christmas or ugly Christmas sweaters. Call them what you may. Their names are usually used interchangeably but what remains unchanged is the fun that these sweaters bring to others. The inscriptions are just out of this world. You can customize yours too. There is an ugly Christmas sweater with a perfect inscription for just about anyone. 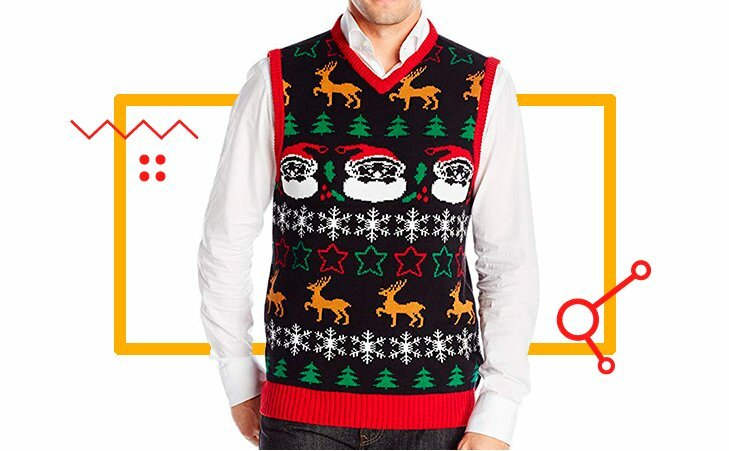 There are men’s, women’s, kids’, and dogs’ ugly Christmas sweaters. Everyone deserves fun, right? So, why not avail yourself of our best ugly Christmas sweater ideas – both homemade and handmade – that are sure to get you sleighing all the way. And did we forget to mention that you could also get an ugly Christmas sweater without making or purchasing one? Yes, you can. You do not have to buy a sweater. You can use Movavi Photo Editor to make a picture in an ugly Christmas sweater via a template. It’s pretty easy. You download the ugly Christmas sweater image you want and use Movavi Photo Editor, which allows you to insert your face into the image. Simple! Why get a sweater when you plan to lie on a couch all day. 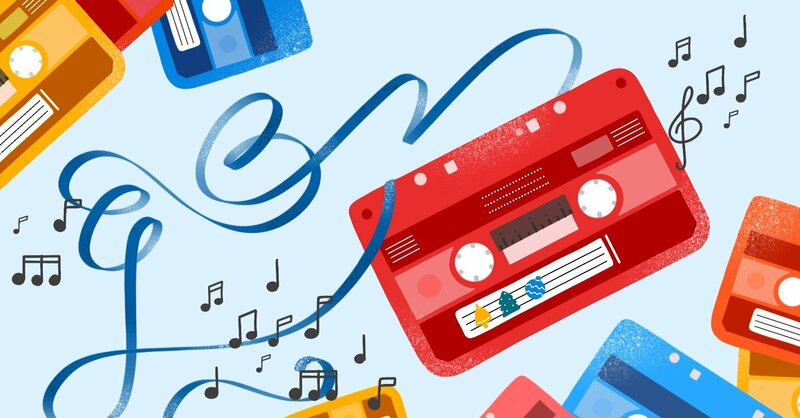 Get Movavi Photo Editor instead and enjoy the ease of use of the application. That’s for those who have no plans to go to an ugly Christmas party though. 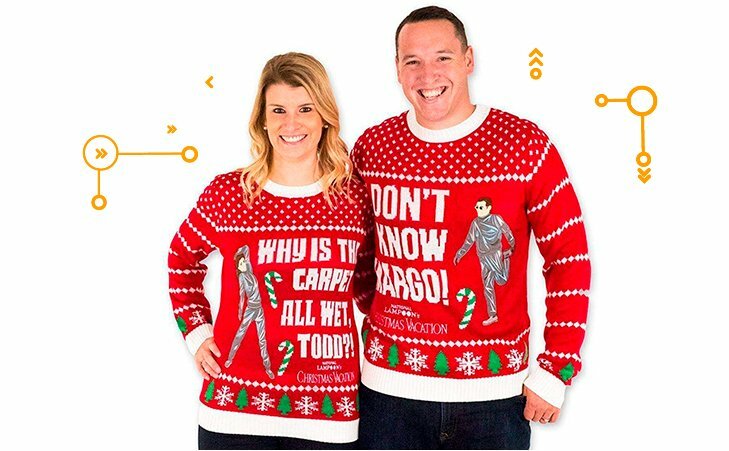 For the rest of us – and oh, I do not mean the Festivus – let’s get down to choosing the coolest of these 15 best ugly Christmas sweater ideas. Ho ho ho, let’s get lit! With this hilariously cute sweater that lights up your way, you can rest assured you will have heads turning all the way. It is just as cool as a Light My Menorah sweater. And the reindeer are in the mood to spread some smiles this Xmas. 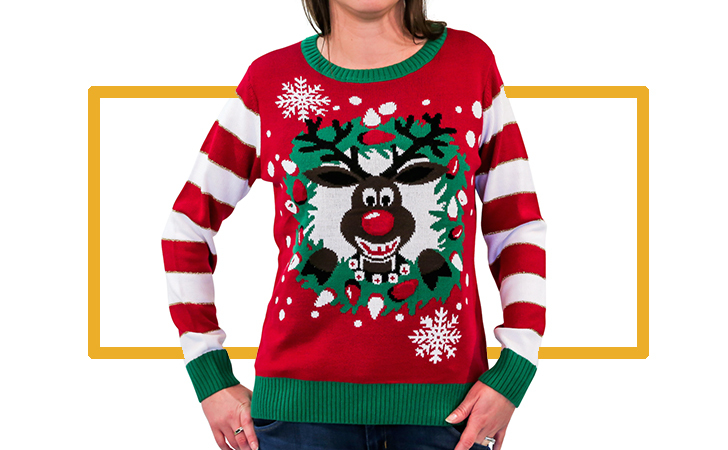 Why not spread the light as you sleigh in this women's light-up reindeer wreath sweater. Want to show everyone who the big pickle is? 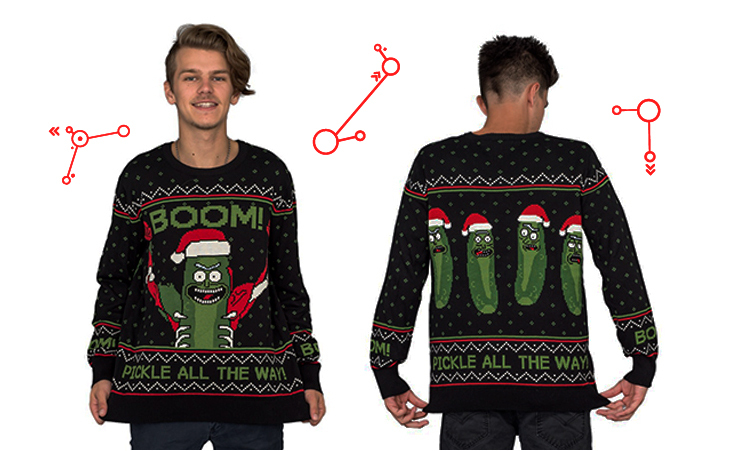 Then, get your groove on with this ugly Rick and Morty Christmas sweater. Why be ugly when you can be cool and ugly? Go pickle all the way! Although it is reserved for men, there is nothing macho in it. Trust me, this cheesy sweater will look cool on anyone. It’s designed with holiday colors and comes in different patterns. Your nerdy friend trying to ditch the party? Pull the nerd over and gift him this hilarious long-sleeve pullover sweater. Go, sleigh together! Be a nerd! 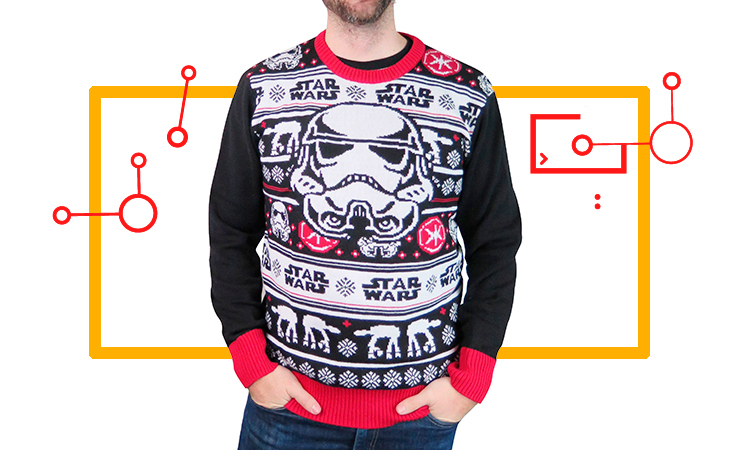 Combine the Force with the holiday with this Star Wars stormtrooper sweater. Imagine showing up in the movies in a Star Wars-themed sweater. Go, sleigher! 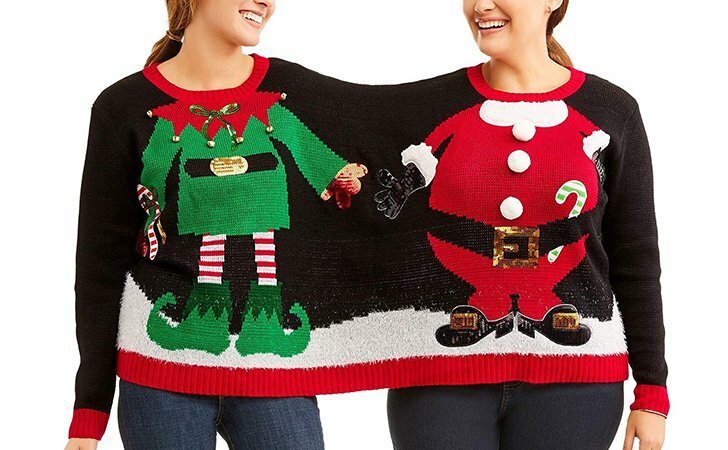 An awfully nice option for couples going to an ugly Christmas sweater party. These matching sweaters show others your connection between each other, but it also helps spread smiles everywhere you go. Don’t be a Grinch; bring the fun to the party with this ugly button-up Grinch Christmas cardigan sweater. There is a perfect size for everyone. What is there not to like? Remember Cousin Eddie from National Lampoon’s Christmas Vacation? Now, you can horrify your friends with this red-and-white stripe “Shitter’s Full” sweater. It comes in different sizes to cater to everyone. Ho Ho Ho! Are you one of the angels with filthy souls? 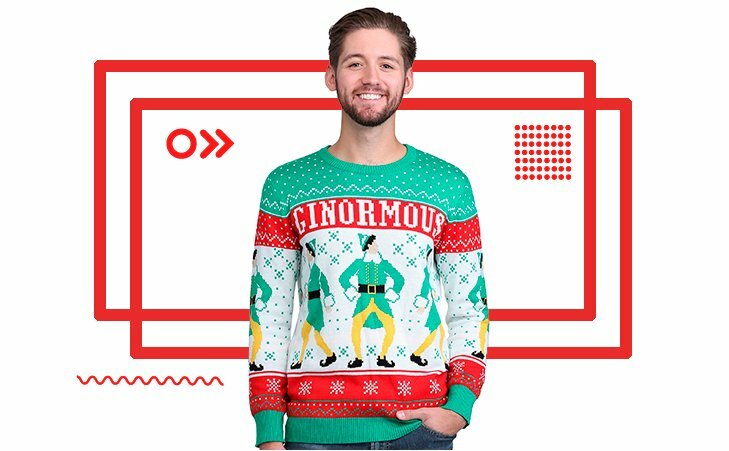 Okay, you do not have to be an angel to bring the laughs back with this Home Alone Christmas sweater. 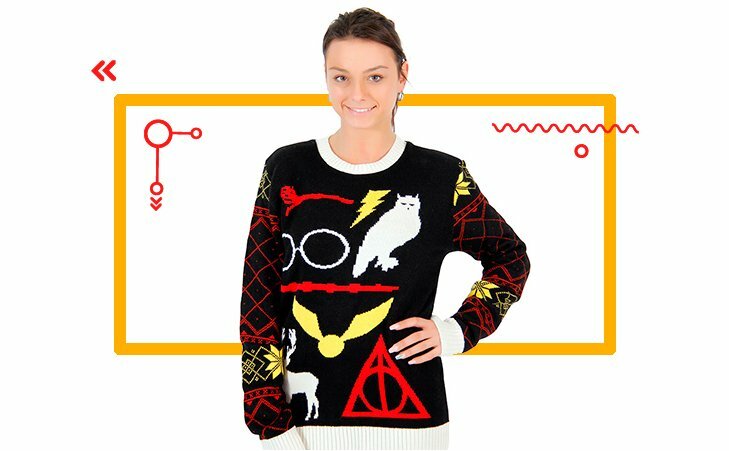 For the love of Harry Potter, go get your deathly hallows sweater now. You don’t have to worry about the size because everyone will be able to choose a sweater in which he or she will feel comfortable. Also, there is a custom option to add light to the sweater. What’s funnier than an ugly sweater? 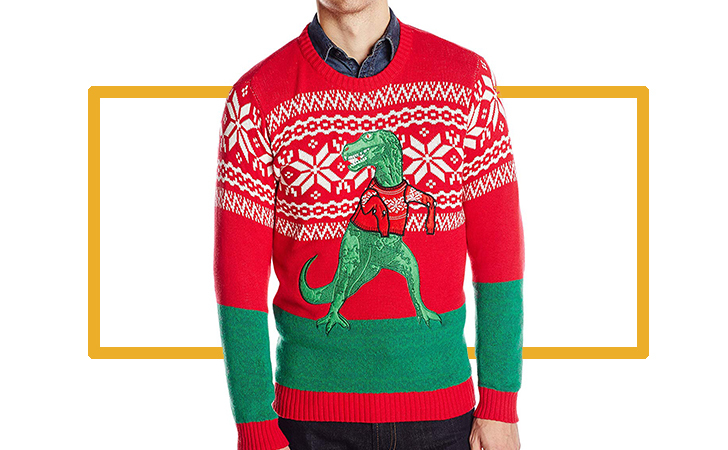 A funny ugly Christmas sweater that actually lights you up. Hey, movie lovers. 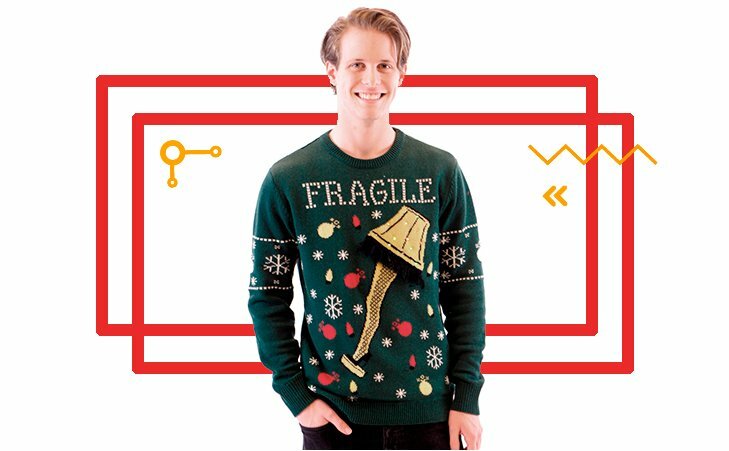 Here is a sweater from your favorite holiday movie – A Christmas Story. Go get yours at an online store and show your love for Ralphie and the Red Ryder with this super tacky sweater. Spread the fun! What better way to attract attention than dressing in a matching style with your best friend? What’s good? 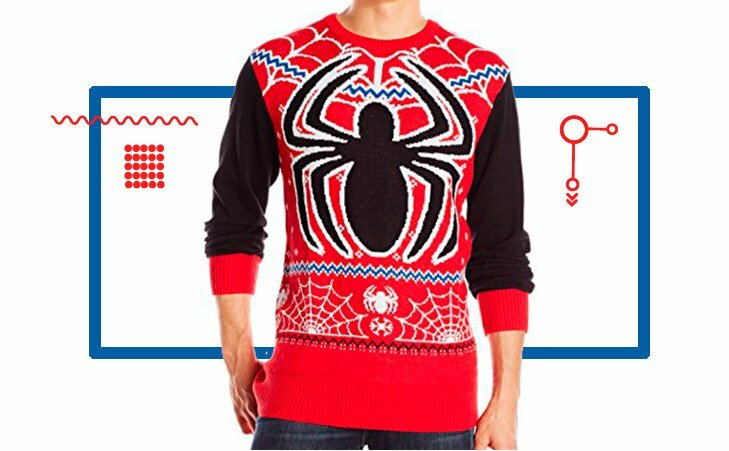 These geeky sweaters are pretty cheap. For the price of one, you get an extra sweater to gift your best friend. Bring the cheer on, girls. Let’s get sleighing! 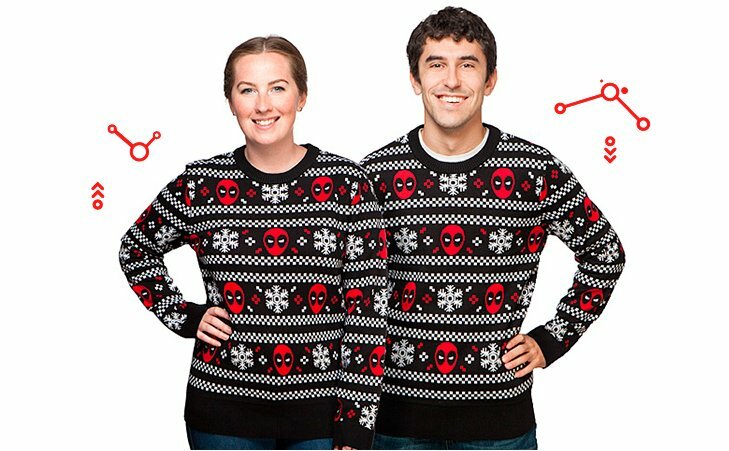 Christmas can be fun again with this Marvel Deadpool Pool Flakes Christmas sweater. With Deadpool’s faces all over, you are sure to get heads turning as you walk by. This is another cool idea for your Christmas sweater. Cheer your friends and family with this geeky sweater designed with stripes and peppermint candies. What the elf are you waiting for? Get yours today, let’s get the party started. 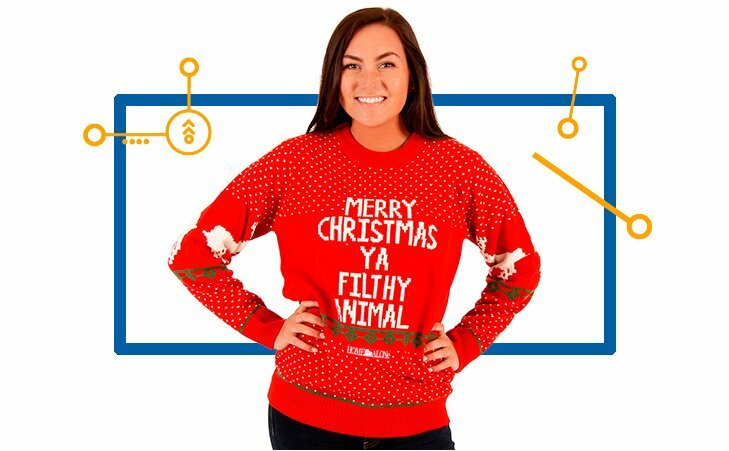 Gross your friends out with this super cool, funny Christmas sweater. Here is an in-house secret, it isn’t actually made of spider silk, but a combination of cotton, polyester, and acrylic is sure to keep you warm all Christmas long. Our list of top 15 best ugly Christmas sweater ideas would be incomplete without this vintage Christmas vest. Oh, did we mention that this vest comes with a candy cane print on it? Yes, it does. And it is incredibly cheap. You can’t have it better! Christmas doesn’t have to be boring. 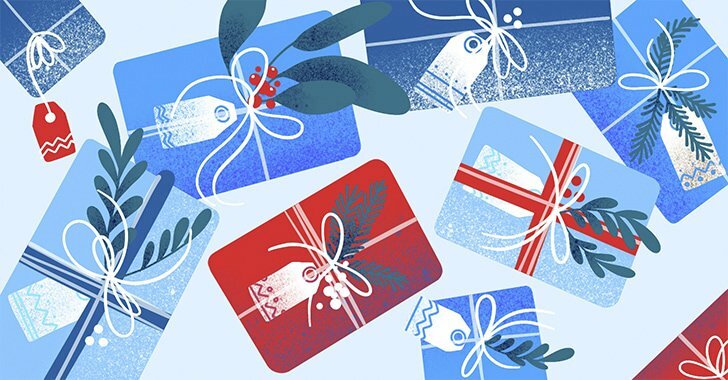 True, you’ve been around for quite a while to celebrate a number of Christmases, but that doesn’t make it a boring routine to check off your end-of-year to-do list. Heck no! Revive the fun with these cute Christmas sweaters. Remember, buying a sweater is just one of many options. You can employ the DIY method. Get creative. Trust me, homemade sweaters are just as cool as the ones you buy from shops. And Movavi Photo Editor is yet another option. You can use Movavi Photo Editor to make a picture in еру ugly Christmas sweater that we have prepared for you via a template. Save tons of cash with this photo editor. Just download the image of your choice and insert your face in it. That’s all! And oh kids, yes, they are not left out of the fun. There are tons of cute tacky sweaters to get your kids sleighing too. Our favorite is a Christmas pug sweater. Spread the fun!